Japanese operator NTT DoCoMo has beaten Apple’s Siri to supporting Japanese with plans to release its own Siri-like voice-activated service for its smartphone-wielding customers in the country from March 1. Apple is rumored to be bringing support for Japanese, and a number of other languages including Chinese, to its virtual personal assistant for the iPhone 4S next month, as Siri herself even admits. However, in the meantime, DoCoMo has jumped in first and today it launched its Shabette Concier service. DoCoMo does not carry the iPhone in Japan, as talks with Apple hit a number of issues, and the service is its attempt to rival the functionality that iPhone carriers Softbank and KDDI will offer when Siri gets Japanese support. Shabette Concier is an advanced voice-activated user interface that enables customers to intuitively and directly operate services and smartphone features with voice commands. In response to a verbal question, for example, the app analyzes the inquiry and then provides an answer using information mined from leading content providers. Sounds familiar, doesn’t it? The service, which operates in Japanese only, answers user questions by drawing on information from a range of content partners, including Wikipedia and DoCoMo’s own mobile Web portal for smartphones, dmenu. All Shabette Concier requests are handled by DoCoMo’s cloud services, rather than smartphones themselves, which the operator says allows it to easily add updates and greater functionality, which it plans on doing in due course. Using the cloud, it claims, will “assure” speed and accuracy for all devices, regardless of their specs. This also means, of course, that it is available to non-iPhone users, and particularly its vast range of Android devices. It isn’t yet hugely clear exactly what tasks that Shabette Concier can perform and whether its functionality can rival Apple’s Siri. The real appeal will be providing a similar service for those not supported by Apple, but will it sway DoCoMo customers from signing up for an iPhone 4S with one of its rivals? The launch of Shabette Concier follows its ‘Translator Phone’ service that it launched last year. 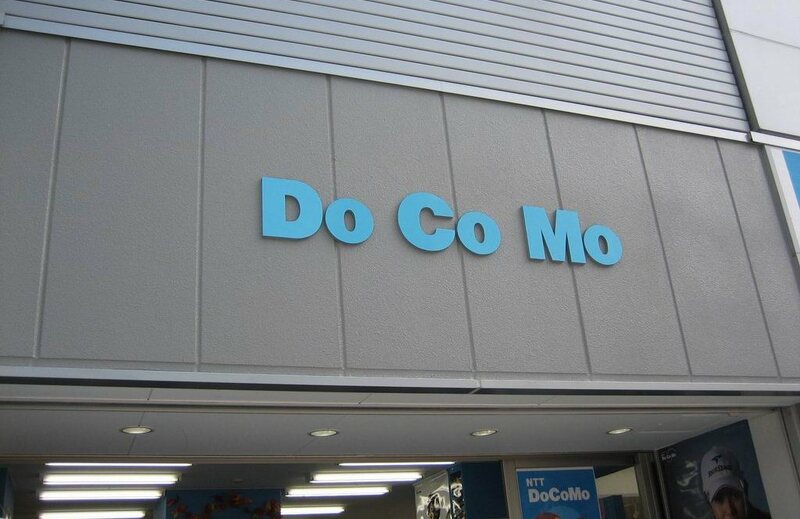 DoCoMo has plans to bring the two services together over the next year, so non-Japanese speakers in the country may be supported, but by then who knows what Siri will be up to.